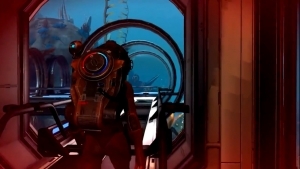 Hello Games have released a new trailer that show off the multiplayer gameplay coming to No Man’s Sky. The multiplayer mode will be coming to all platforms next week with the NEXT update, which will coincide with the launch onto Xbox One. 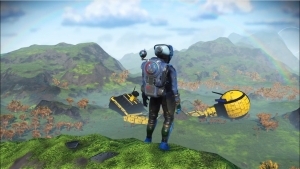 Players will be able to explore the universe with a small group of friends, or join random folks online, and help them stay alive, or prey upon others if that’s more of your bag. Whether you want to play as a pirate or a wingman in space battles, the choice is yours. 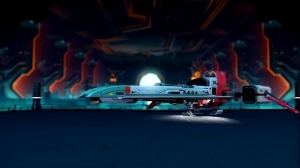 Exocrafts can be raced across alien terrains and can create race tracks and trails to share online.